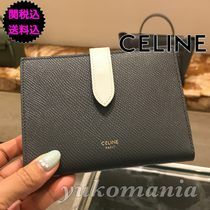 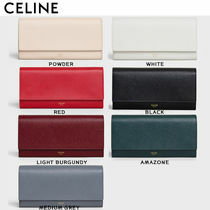 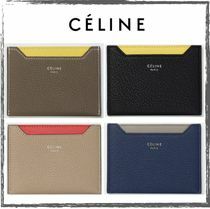 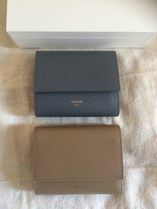 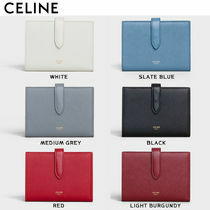 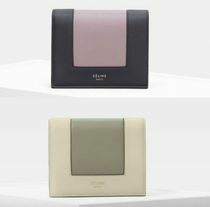 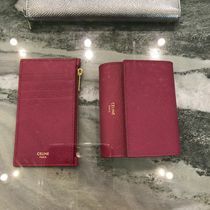 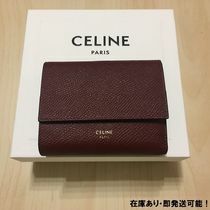 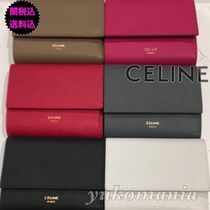 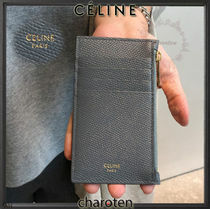 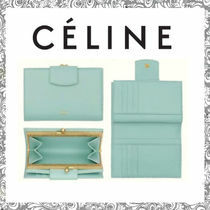 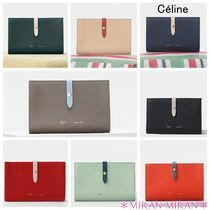 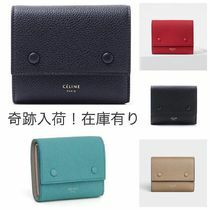 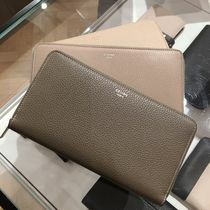 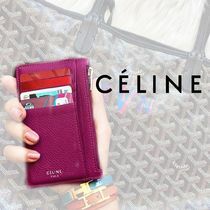 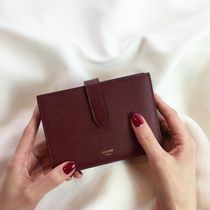 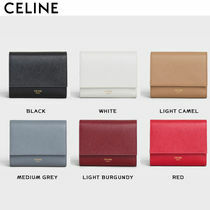 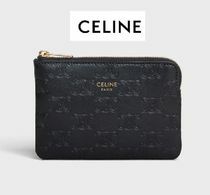 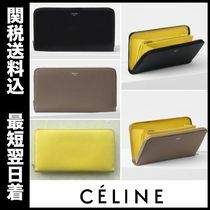 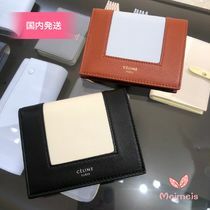 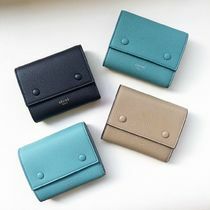 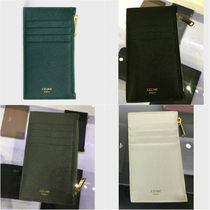 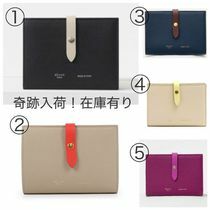 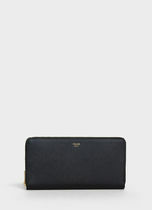 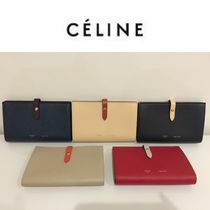 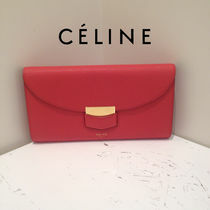 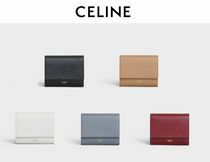 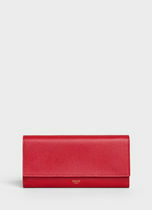 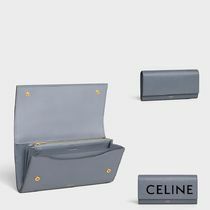 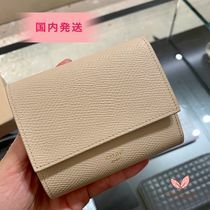 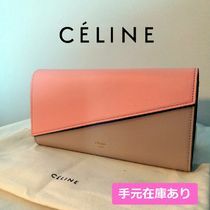 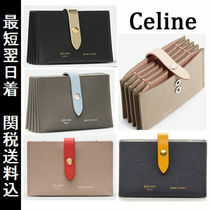 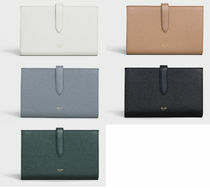 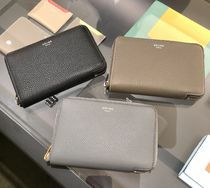 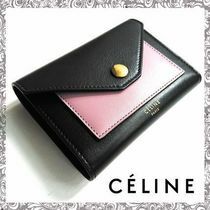 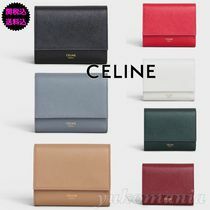 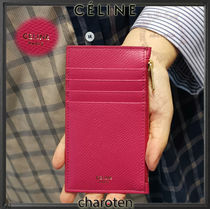 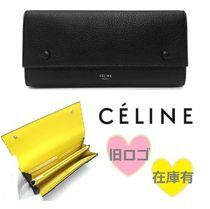 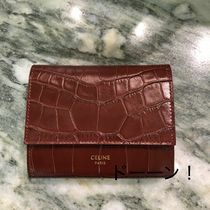 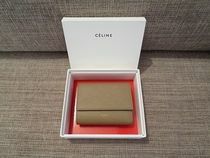 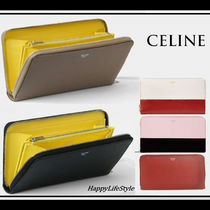 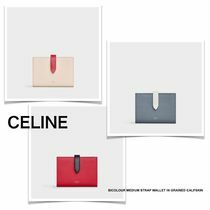 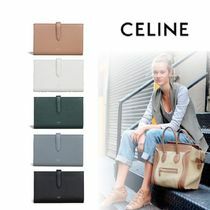 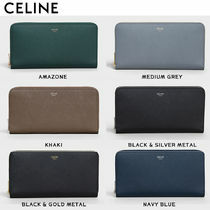 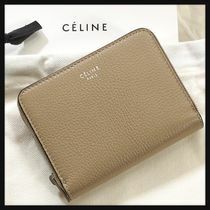 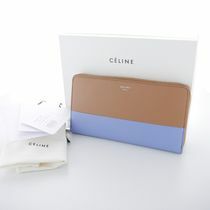 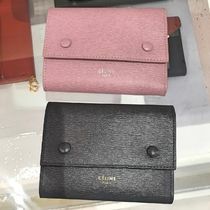 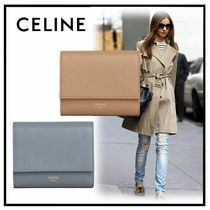 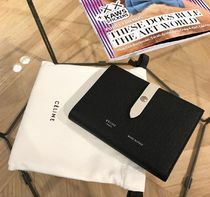 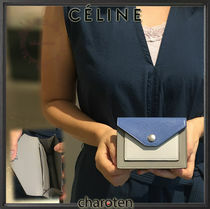 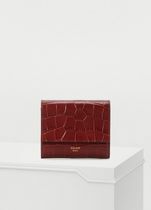 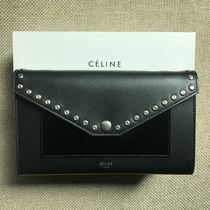 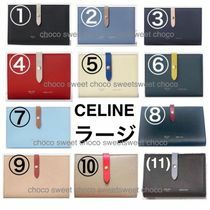 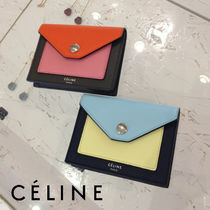 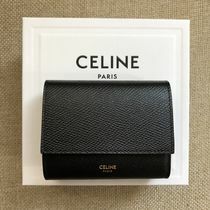 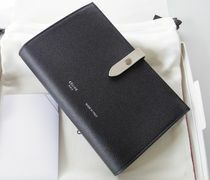 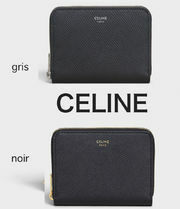 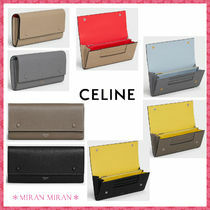 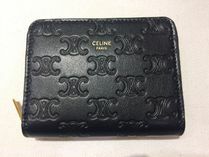 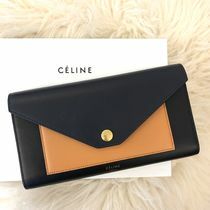 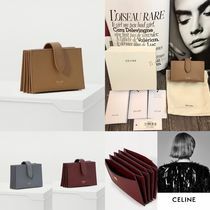 Wallets from CELINE speak for themselves: high quality, simple, practical and timeless. 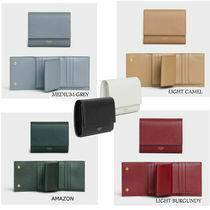 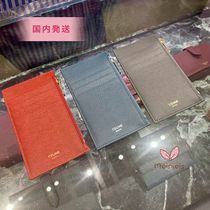 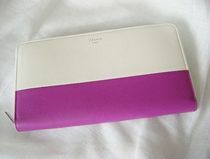 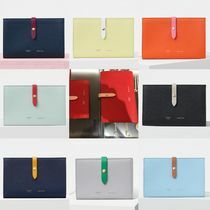 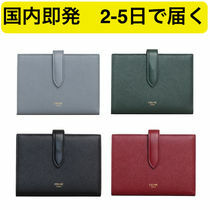 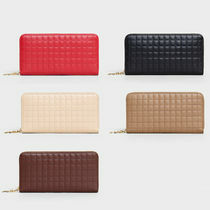 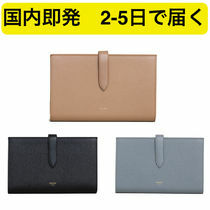 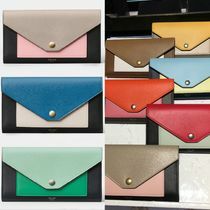 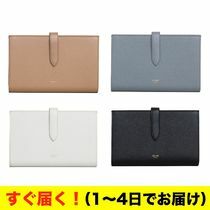 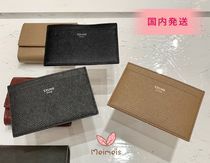 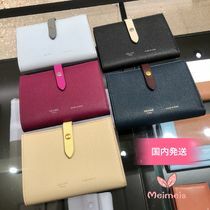 Each model offers a different style of wallets: long, folded, zip-arounds and flaps. 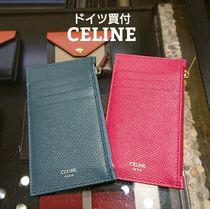 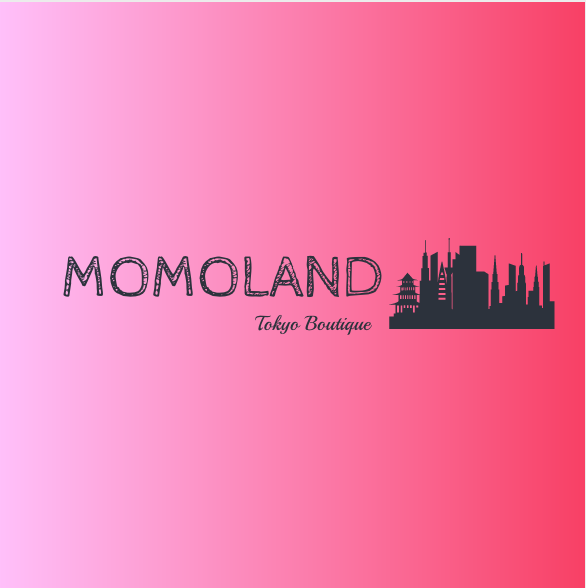 Most popular model is the Strap: short or long folded wallets that close with a thin strap.